This is the first time I have photographed the W family. Their oldest goes to school with my son and is actually his study buddy! He was so excited to see I took their photographs. They are the nicest family and their two little girls are silly, sweet, and both so pretty, just like mom! Had so much fun with all of them and I just loved the girls sweet dresses! They are another very sweet family I am grateful to have gotten to know better. I first met the Dey family through Simi Youth Baseball- our son’s played on the Shetland Pepperdine Waves together. Now, our kids all attend the same schools. I truly enjoy seeing them on a regular basis. They are some of the kindest, sweetest people I have met here in town. I was so happy they asked me to do an at home mini session of them with their new lil guy who arrived in November. He is just as cute as all their other children. It was so much fun to spend time with them and take these photographs for them. Recently, I took my kids down to Olvera Street. This is a Mexican Mercado along with some pretty fantastic restaurants, music, a lot of culture as well as touristy stuff, but for me, it is where I spent a huge amount of my childhood. Looking at me, you would never know I am half Mexican. I do not look like your typical Mexican, but I am proud to be of Mexican Heritage on my mother’s side of the family. My grandparents were from Michoacan (my grandfather) and Sonora Mexico (my grandmother). My grandfather, immigrated here with his mother, brother and sister and worked hard before he was able to acquire La Luz Del Dia (long story for another time). He eventually did become the owner of La Luz Del Dia Mercado and the restaurant of the same name (it has now been in our family for over 50 years!). My mother, brother and I would go down to Olvera street to get our meat from my grandfather’s market, lunch in the restaurant, and my brother and I would play up and down the conveyor belt in the back of the restaurant. We enjoyed running up and down Olvera street, listening to the Mariachis and we very much enjoyed Mexcian treats like Tamarindo (those were my favorite treats!). The place smelled of fresh Mexican food and was always full of life. I have the best memories visiting my grandfather, the market and the restaurant. I enjoyed taking my children back now, at an age they can appreciate the history in our family. The restaurant, still in our family, but the unfortunately the market was sold after my grandfather passed away. The market is now a part of a historical museum, the Sepulveda House, that showcases a little bit of the history of the area. There is a photo of the original market, taken in 1977, when the market was in our family. Going back to Olvera Street always feels a little like going home, so much is still the same and yet so much has changed. Both my grandparents have now passed on and I miss them daily, but the love, the history, the memories and traditions they left instilled within me are some of the greatest treasures I have. Now I get to pass those stories, memories, and traditions down to my children, though the experience is not nearly the same, it is something I can share with them to keep the heritage of my family alive. Today was a touching moment for me, as my son rode the conveyor belt today for the first time. Now, all of my children have done the official conveyor belt ride and it is recorded for them to remember and hopefully pass on to their children one day. As I was walking through the museum today, this quote stood out to me “Art is a weapon that penetrates the eyes, the ears, the deepest and most subtlest human feelings…” Being an artist, I am a deep thinker, feeler, and observer. Being a photographer allows me to combine what I see, smell, hear and feel into images. Sometimes these images are successful and they convey the emotional messages I am trying to achieve but other times they fail to meet the mark. Being an artist though, I am never ever completely satisfied. I am always looking for the next moment, the next person, place or feeling that will speak to me next. I am driven by my passion to capture that which cannot be captured but I will keep trying. I am an artist to the bone and I have realized I can do nothing better then embrace all that makes me who I am and use it for good. I hope these images tell a story, a little piece of my story for you to enjoy, and, if you are ever in the area and want some incredible Mexican food, stop into La Luz Del Dia. Everything is made from scratch, including the tortillas (the most amazing tortillas). They cater too! So in the month of November, I spent a day scouting beaches and stumbled upon this gem. During the day, it is high tide and just a beautiful place to walk, meditate, and visit. I love to visit stretch of beach, it brings such peacefulness. In the mornings the dolphins swim through so close to shore, I would swear you could just take a few steps out to reach them. In the afternoon, this location becomes an incredible stretch of tide pools. I have seen large crabs, star fish, and even a sand shark among the usual mussels, hermit crabs and so many other amazing living sea creatures. By late evening, close to sunset, this is the most beautiful spot to watch the sun go down. I have been blessed to go to this beach so many times since discovering it and I spent part of new years eve there as well. Here are a few photos from the first day I discovered this beautiful spot. 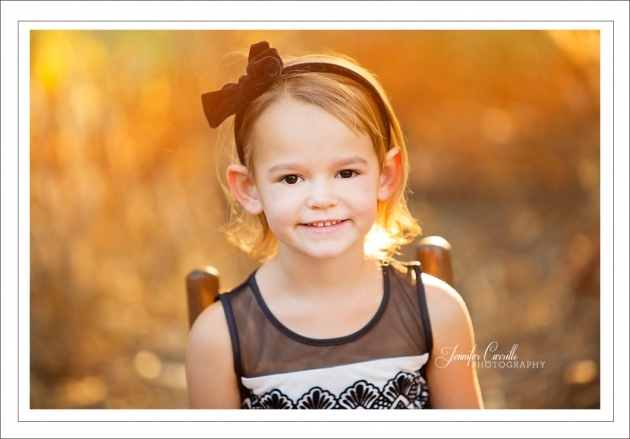 This was the first year I have taken this sweet family’s photos and it was so much fun! 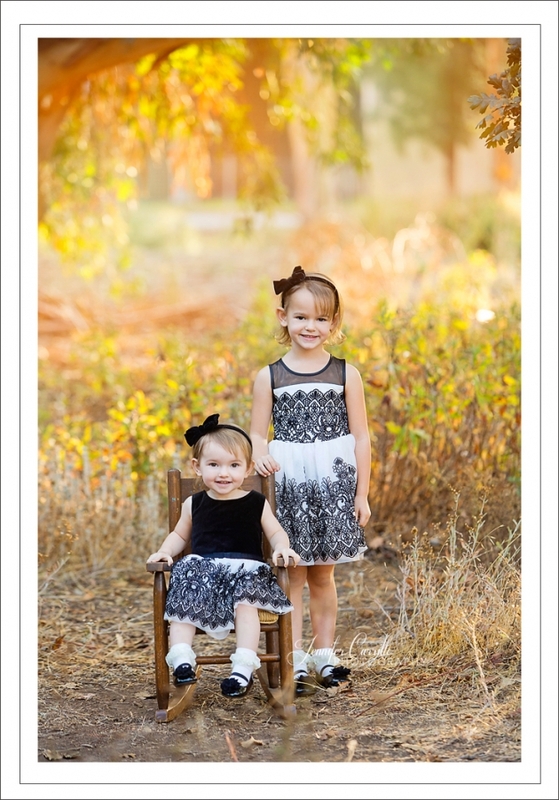 These two kiddos were silly and sweet, making my job so easy! Mom and dad were go with the flow and had fun too (I think). 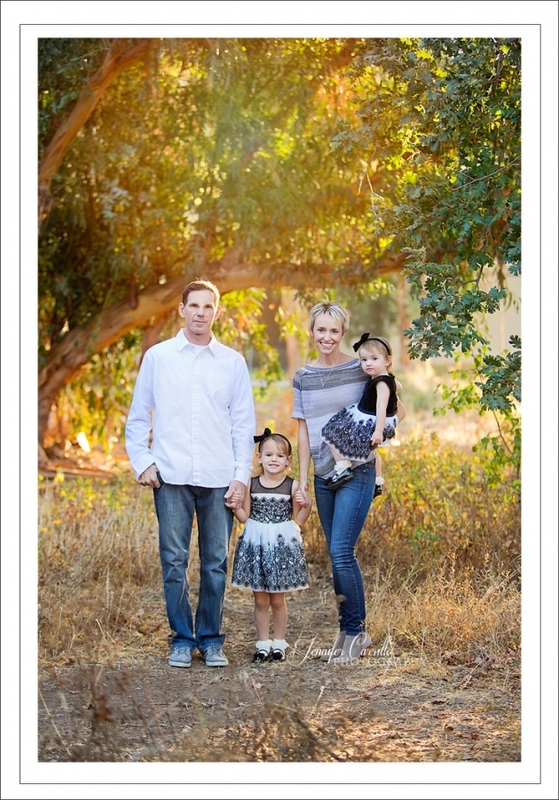 I loved how their family holiday photos came out!